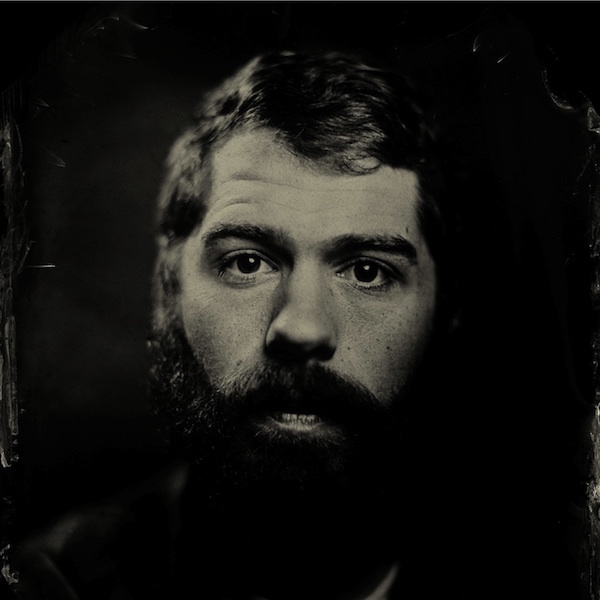 Gordon Ashworth has released countless solo recordings as Concern & Oscillating Innards, & is the vocalist & guitarist for Portland, OR black metal band Knelt Rote. S.T.L.A. 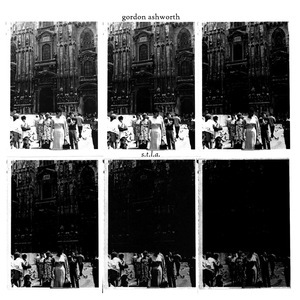 is the first album that Gordon Ashworth has released under his own name, & it marks a major step forward in his musical development. S.T.L.A. 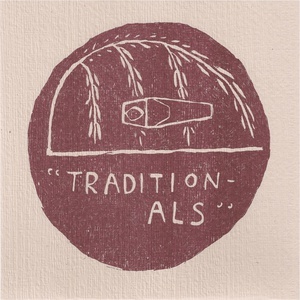 marries the drone & musique concrete elements of Concern with traditional folk instrumentation, blending heart-rending banjo & piano melodies, raga-style acoustic guitar, & abstract field recordings into epic, psychedelic tape collages. S.T.L.A. 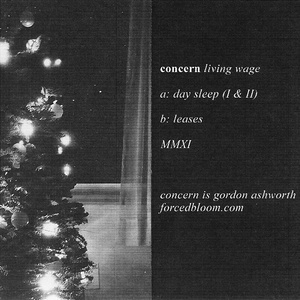 is the strongest & most accessible release in Gordon Ashworth’s vast & varied discography. S.T.L.A. was released April 8, 2014 on Orindal Records. 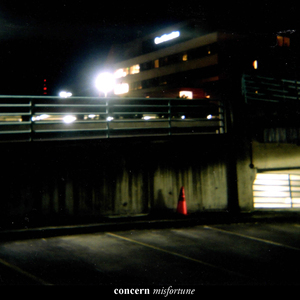 A newly reconstructed, remixed, & remastered edition of Misfortune, the final document of Gordon Ashworth's Concern project, was released on CD & digital formats by Orindal on October 27, 2014.